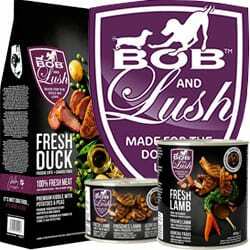 Bob & Lush makes sensational quality dog food. Whereas most dog food is made from cheap fillers, at Bob & Lush we are proud to be remarkably different. Our food is unique, and 100% healthy goodness. Amazingly, because it is made from fresh meat and real vegetables, it is both healthy and super tasty. Bob & Lush was first made for our own dogs, called Bob and Lush. 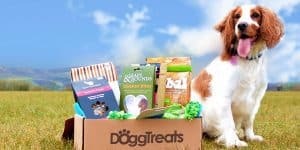 We make food for the dogs we love, which is why we make it with 100% love. How would you rate Bob and Lush ?